I’m so happy to see all these featured apple recipes this week. It feels like we run headlong into ‘everything pumpkin’ season (which I love) and we sort of skip the current apple season that we are in. 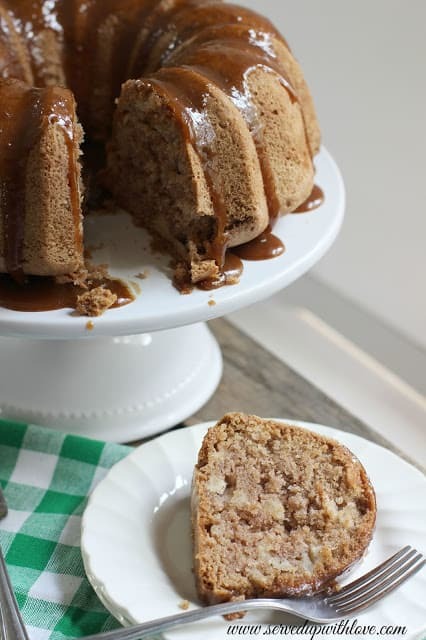 So I’m thrilled we’re featuring a couple of apple-inspired recipes this week! 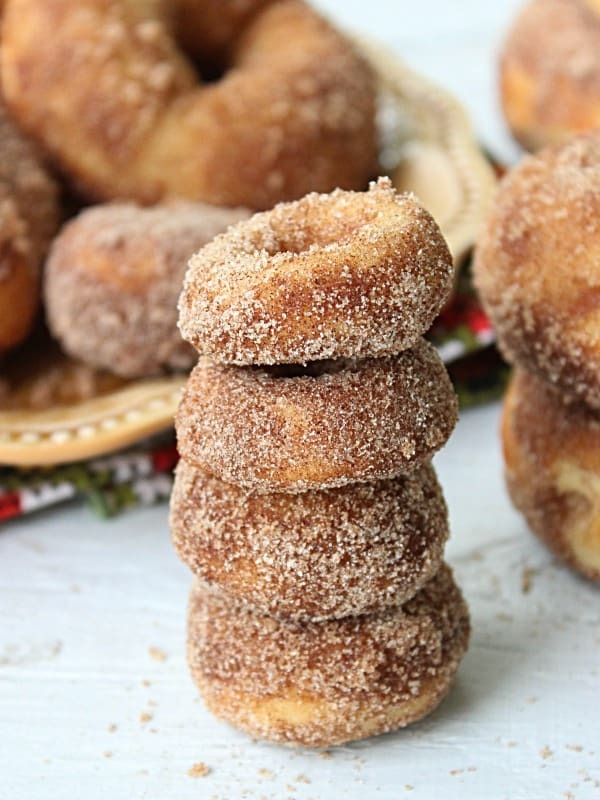 Our most popular recipe last week were these Baked Apple Cider Doughnuts from Table for Seven. 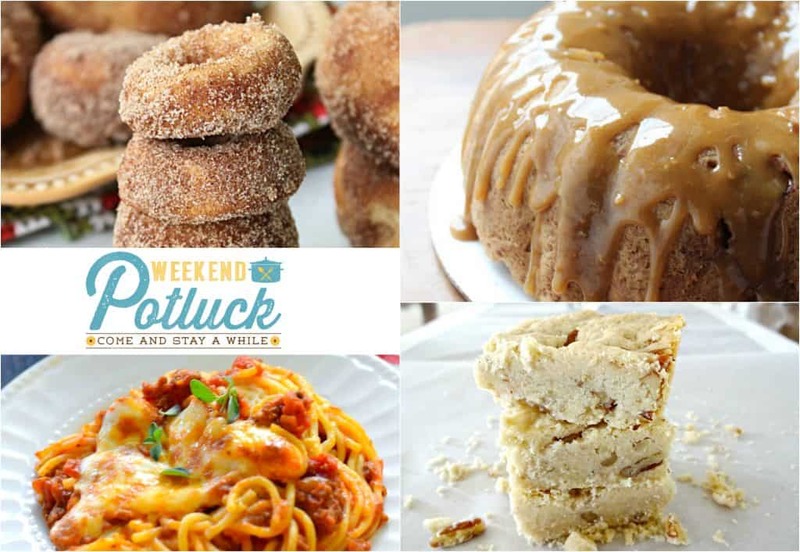 Other featured recipes include The Ultimate Baked Spaghetti from Soulfully Made, Pecan Shortbread Bars from Ad Lib Mom and Caramel Apple Pound Cake from our Melissa at Served Up With Love! LINK BACK HERE from your post so that others can find the fun. FOOD posts only! 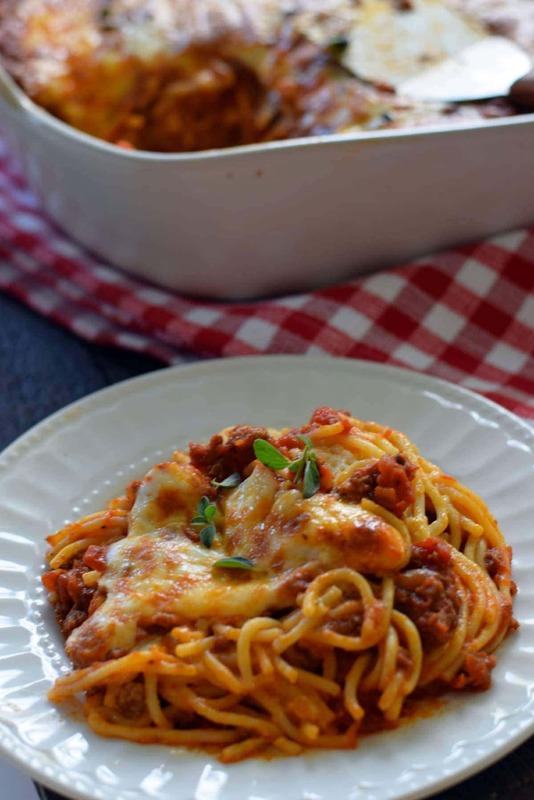 These dishes look delish! Thanks for hosting. Who doesn’t love doughnuts?! These look amazing and will be perfect for fall.